You can stick to your boring cards picked up at the local newsagents if you like. 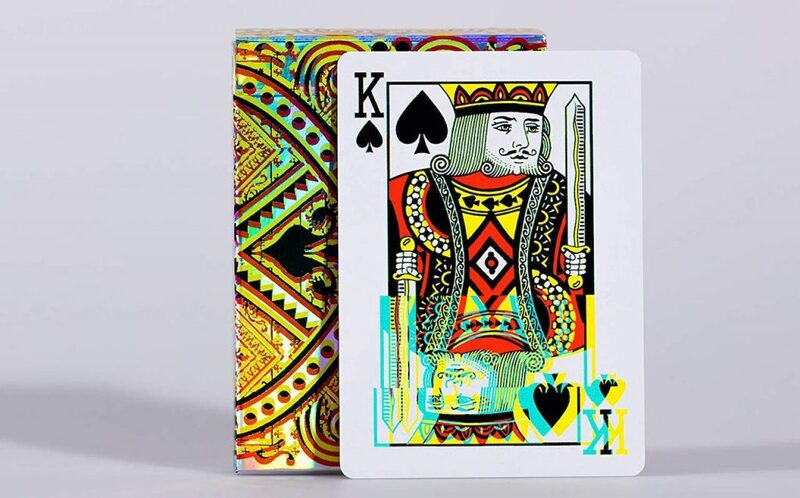 Next time I hold a fancy card night, I’m dropping these freaks on the table and causing some mild eyestrain – but all in the name of enjoying some weirdly wonderful card designs. 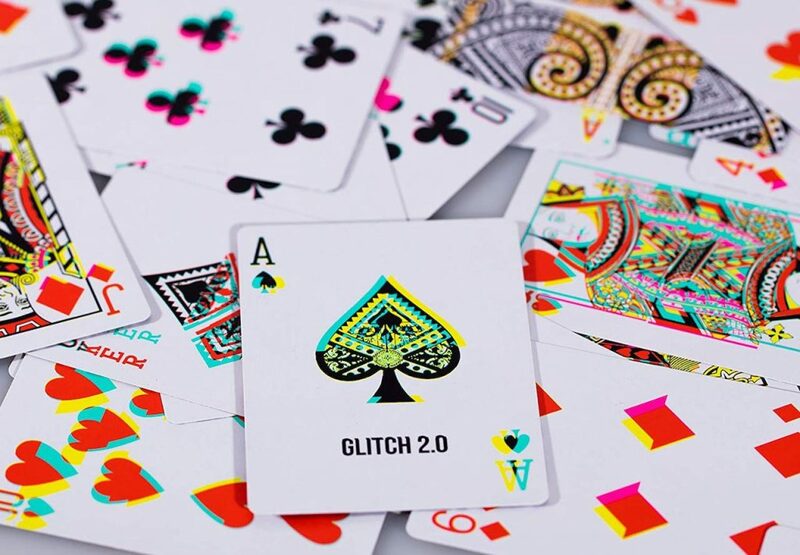 The Glitch 2.0 Art Playing Cards are just so wonderfully confusing, evoking broken video graphics or busted prints to create some beautiful cards in the process. While you’re in the neighbourhood, you’ll find that this link sends you to some fertile ground on Amazon. 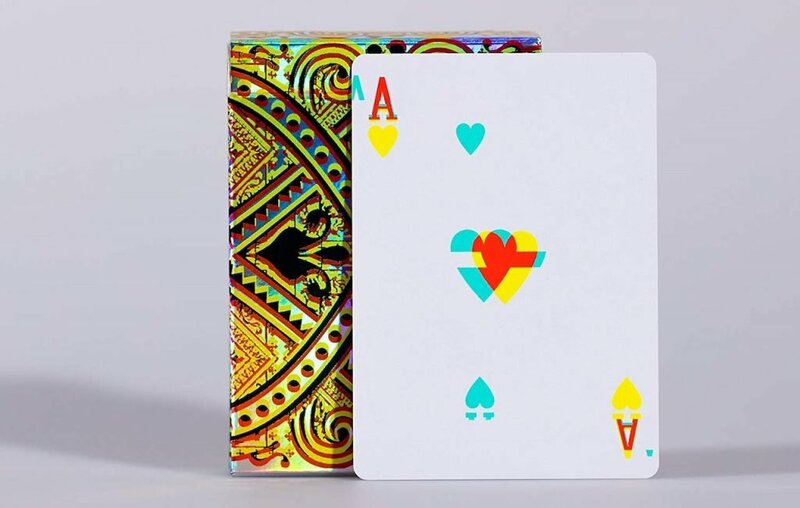 Everything from prismatic foil embossed cards to designer stylings of all sorts. There’s even a very wide range of Bicycle brand cards in much cooler styles than the ones you’ll find on the aforementioned newsagent shelf. But I need at least one pack of the Glitch cards. They have that car crash quality – I hate to look at them but I can’t turn away.